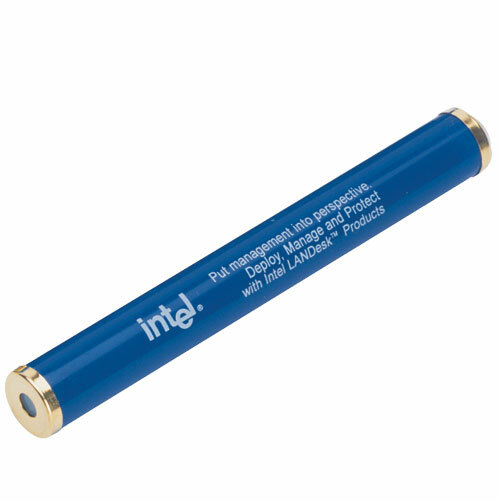 Promotional Kaleidoscopes For the Kid in Everyone! The intrigue of spinning patterns rotating, changing, keeping your interest. 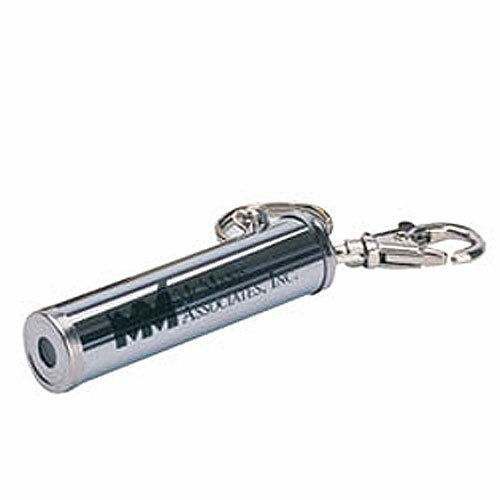 Promotional Kaleidoscopes. For the Kid in Everyone! 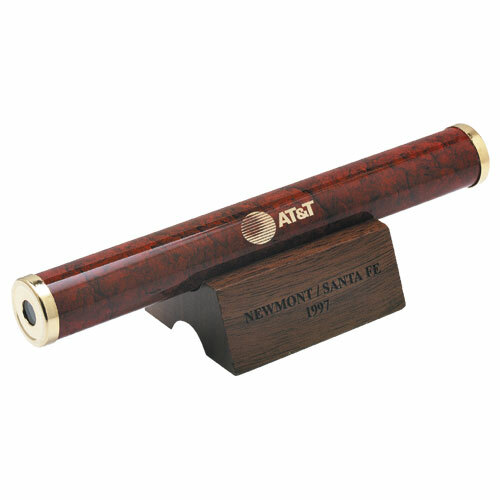 Kaleidoscopes make great gifts to celebrate employees achievement or customer awareness gifts. 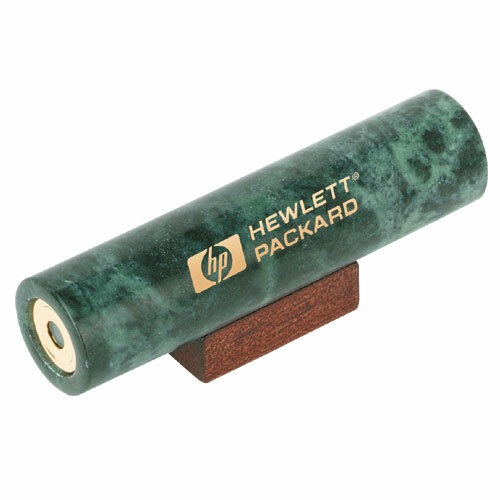 Custom Kaleidoscopes gather light and you create your own design by twisting the kaleidoscope. 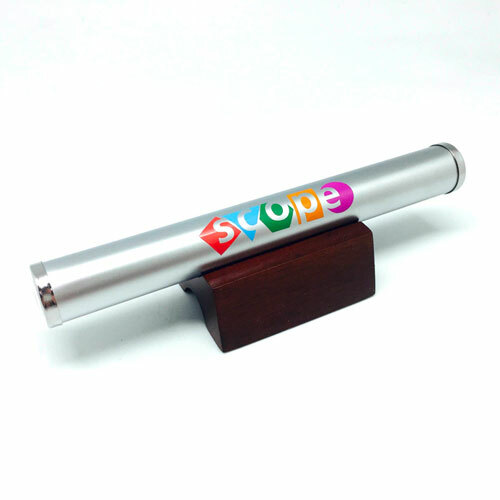 Add your imprinted logo or message to leave a lasting impression on one of our Personalized Kaleidoscopes. 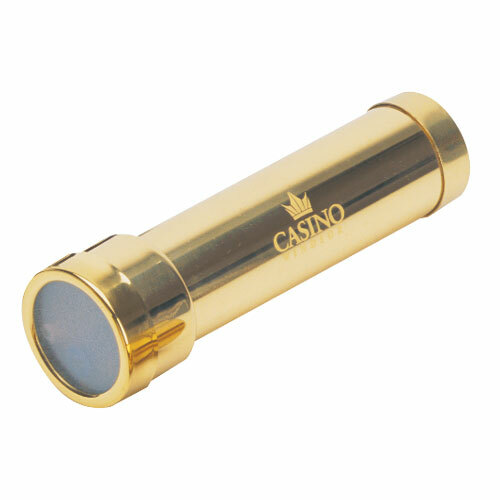 Our miniature promotional kaleidoscopes have delighted children and adults for years. 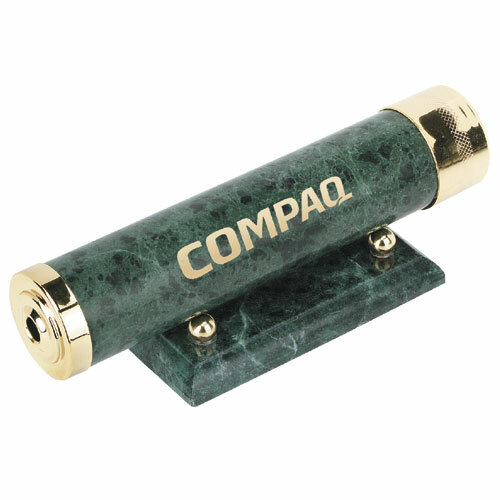 We offer a wide variety of mini kaleidoscopes in a range of materials! Add some color to someone's life with a fun and wonderful kaleidoscope! 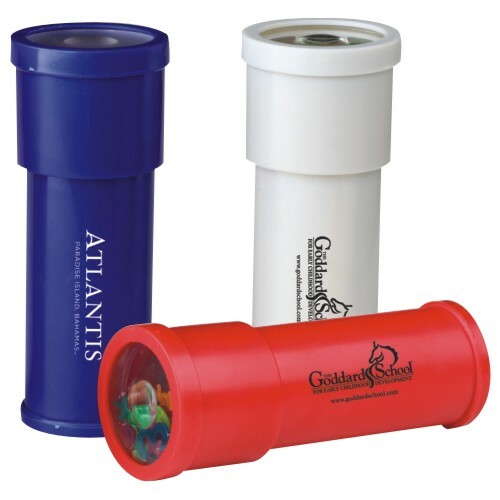 Our kaleidoscopes make great individual or group gifts. 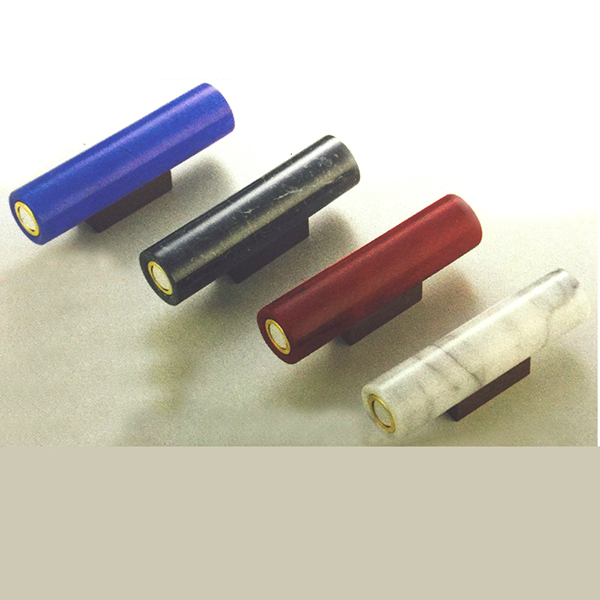 Order any one of our kaleidoscopes in bulk and you will receive a big discount in the process. 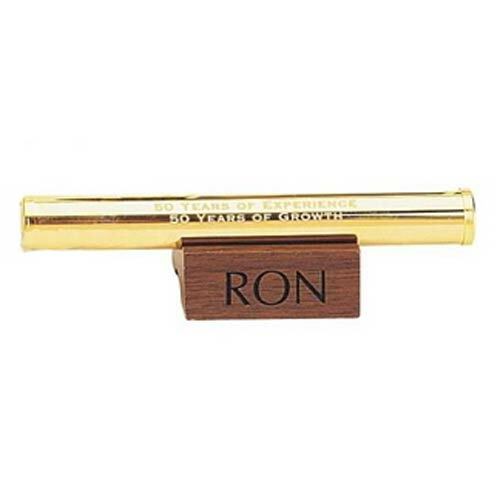 We also offer free customization for that personal touch. 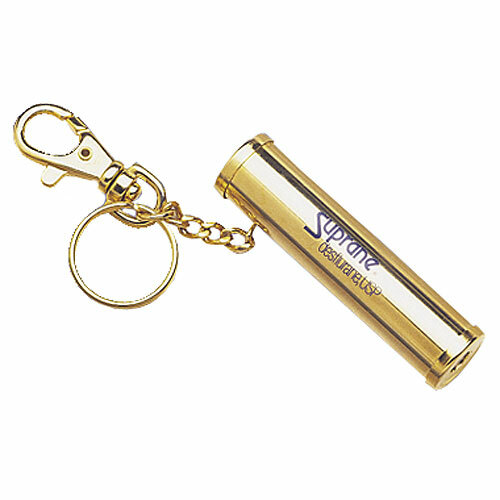 Customization includes a one color imprint. Click on the picture of the kaleidoscope business gift you are interested in to view product details and pricing information.